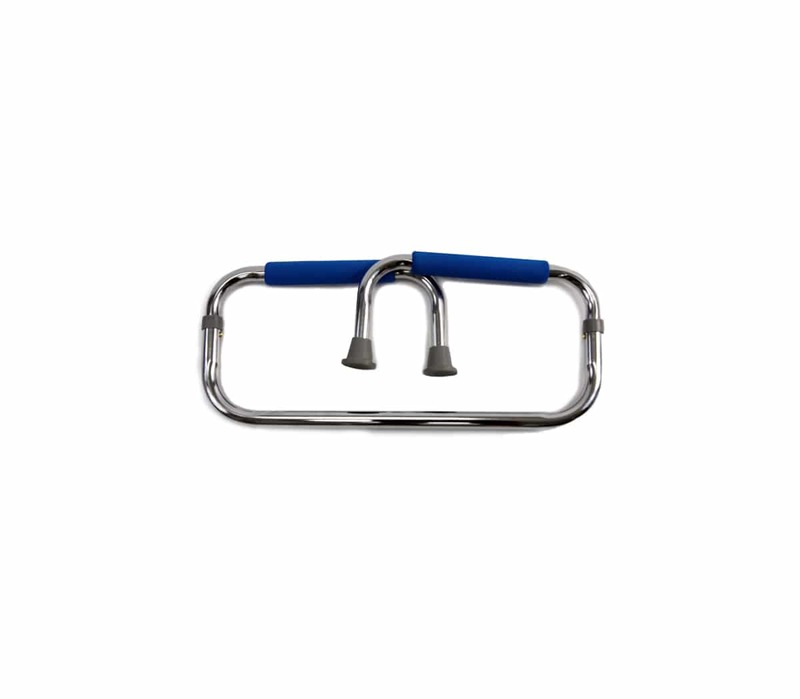 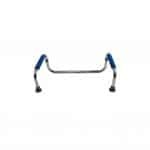 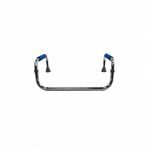 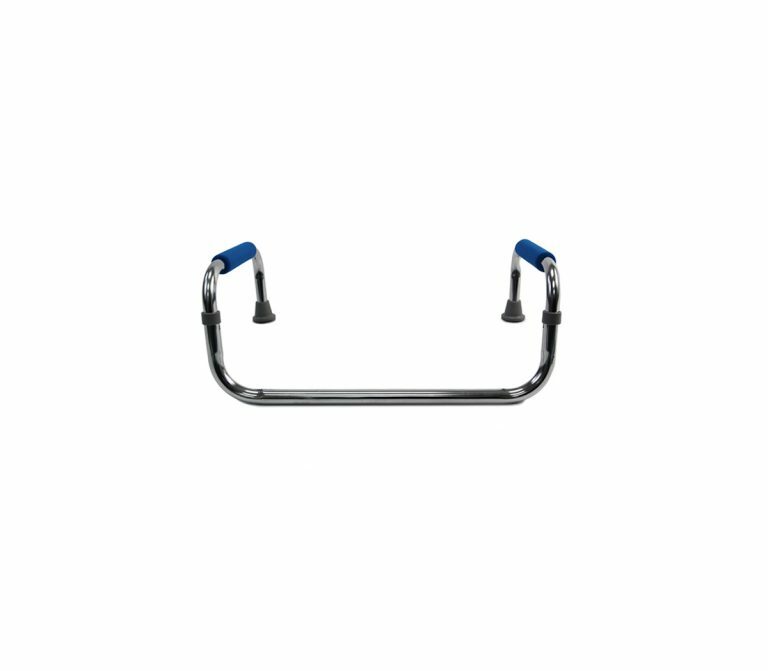 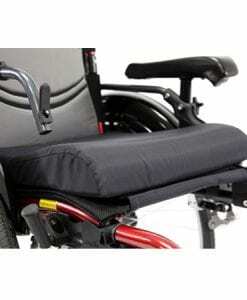 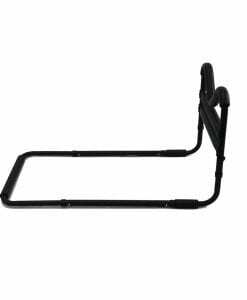 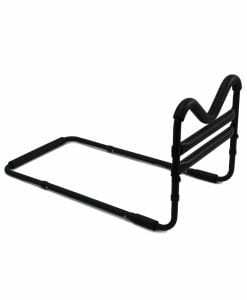 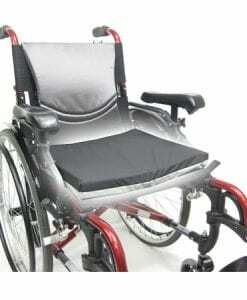 Our Assist Rail is intended to aid users in standing or sitting from a couch, recliner, or chair. 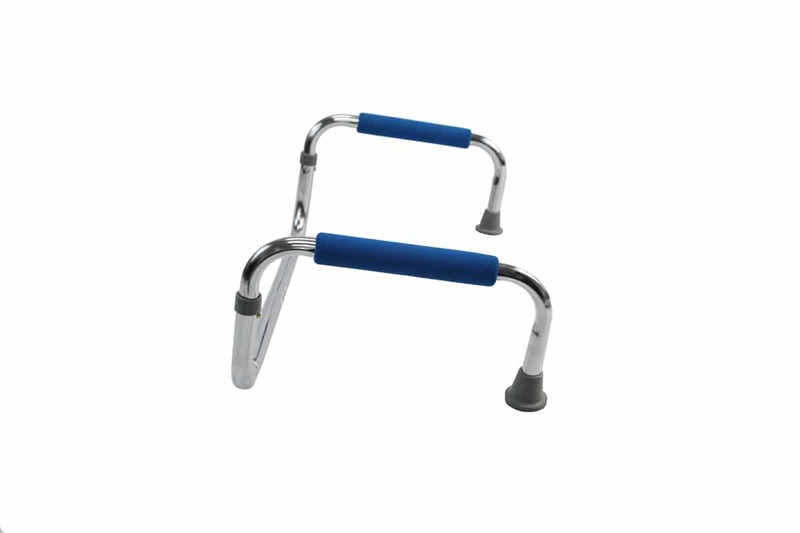 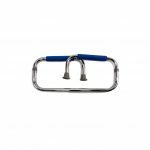 The universal design allows for easy 3 second installation, as well as peace of mind with standard high density foam handles and a rugged design. 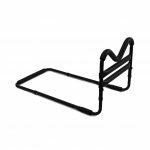 The Assist Rail was designed for users or loved ones who suffer in having difficulty standing or sitting from a seated surface. 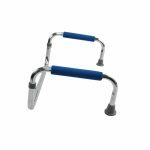 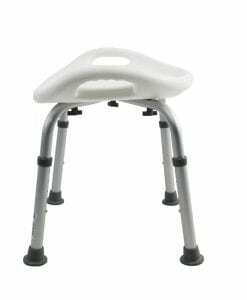 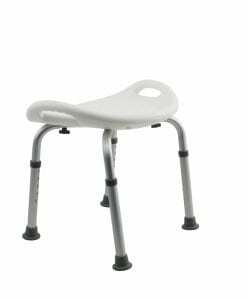 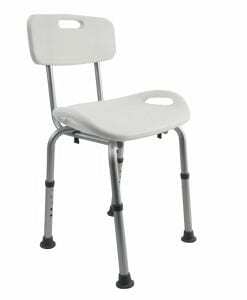 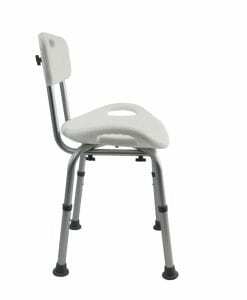 By easily sliding in the Assist Rail onto the couch, chair, or recliner, the user is provided with stability, safety, support, and comfort during a transfer. 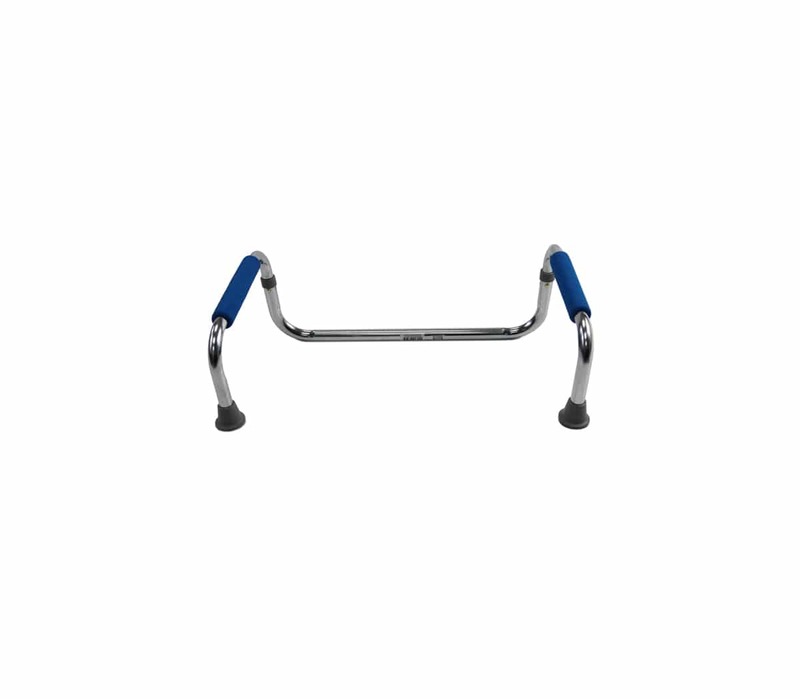 Comprised of high quality, lightweight steel, the Assist Rail features a 1" tubing and thick padded foam grips for the best bang for your buck on the market.